Does Trump's Push to Deport Vietnamese Refugees Undermine the U.S. Corrections System? The White House is expected to push to deport Vietnam War refugees with final removal orders, but immigration rights advocates argue they have already paid their debt to society. 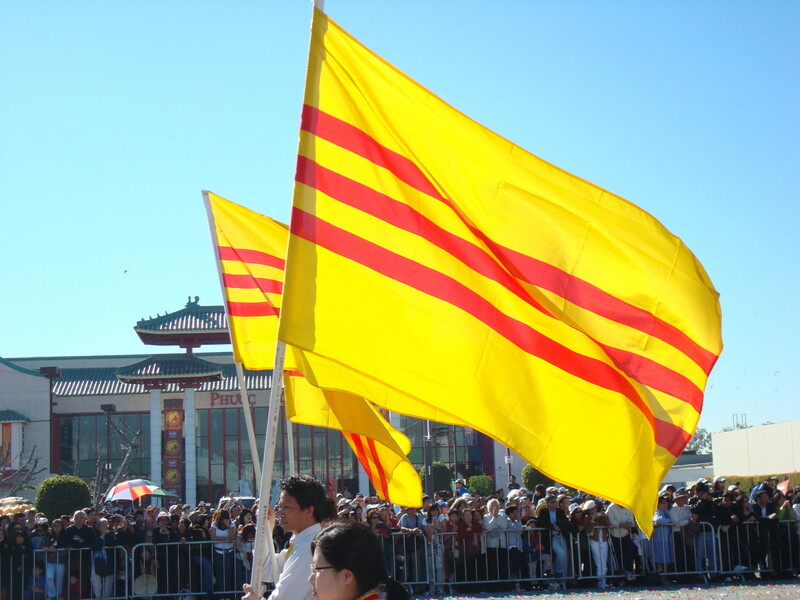 Vietnamese Americans marching with the South Vietnamese flag during the Vietnamese New Year. The Department of Homeland Security will discuss the deportation of thousands of U.S. residents of Vietnamese origin with criminal convictions with Vietnamese officials this week. Trump administration officials are expected to meet with their Vietnamese counterparts this week in the latest push to deport people of Vietnamese origin who arrived as refugees in the wake of the Vietnam War. Critics say that this particular push to ramp up deportations runs afoul of not only Washington&apos;s international commitments, but the very function of the United States correctional system. The Department of Homeland Security will discuss the deportation of thousands of U.S. residents of Vietnamese origin with criminal convictions with Vietnamese officials this week, according to a press release from immigrant advocacy groups Asian Americans Advancing Justice and Southeast Asia Resource Action Center (SEARAC). The DHS did not respond to Pacific Standard&apos;s request to confirm and comment on that meeting. Many of the affected immigrants arrived in the U.S. as children, were convicted of crimes decades ago; some spent little to no time in jail but now face deportation. "Many of these cases—they only committed one crime and that was decades ago," says Tania Pham, an attorney representing several of the affected Vietnamese Americans. "They have been rehabilitated. These are examples that the prison system did work for them. They proved themselves that they were able to function after release from prison." Tung Nguyen was born in Vietnam and convicted of fatal robbery when he was 16 years old. In 2011, he was released from prison for good behavior following an executive order from the California government, and now he advocates against recidivism in Asian and Pacific Islander American communities. Nguyen says that by deporting people who have served their court-mandated sentences, the Trump administration is undermining the idea that prisons serve the purpose of corrections. "If this is the way the correctional system is to operate, there goes the philosophy of deterring punishment and rehabilitation," he says. "I am asking for consideration for [people who have served their sentences]. Or if not for them, their wives and husbands and kids who didn&apos;t realize when they got married that they would be separated for a crime—for a debt that has already been paid." Immigrant rights advocates lambasted the White House&apos;s move as inhumane. "It is cruel for the Trump administration to consider deporting pre-1995 Vietnamese immigrants," says Christopher Lapinig, a staff attorney at Asian Americans Advancing Justice–Los Angeles. "Many of these individuals are refugees who fled the Vietnam War. They&apos;ve lived here for decades peacefully. This is another way that the administration is turning its back on immigrants and tearing apart families." Nguyen says the U.S. went to great lengths in the Vietnam War, ostensibly to secure human rights for Vietnamese only to treat them inhumanely in the U.S. "If you want to protect the human rights of Vietnamese people like in the war, do it in your own backyard," he says. 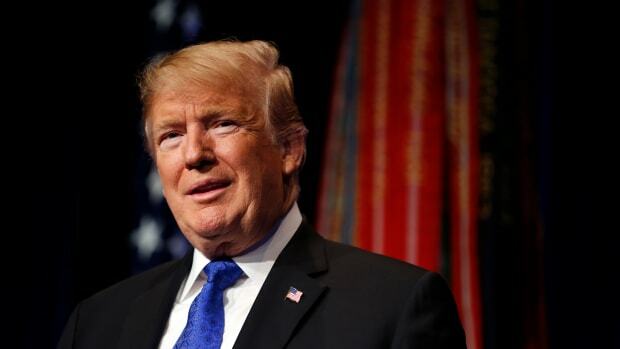 The Trump administration has long sought to repatriate people of Vietnamese origin with final removal orders, but has faced opposition from Hanoi. In January of 2008, Washington signed a Memorandum of Understanding with the Vietnamese government granting U.S. residency to refugees who arrived before 1995, the year when the two countries reestablished diplomatic relations. 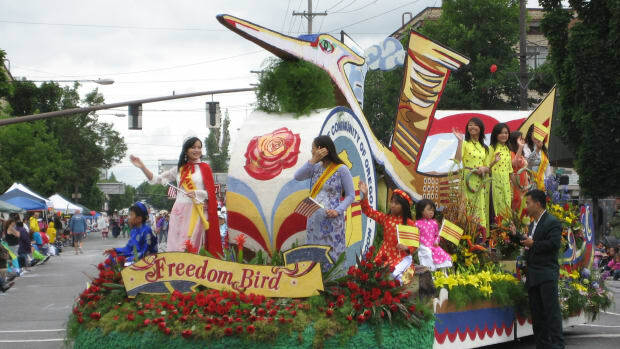 Vietnamese nationals living in the U.S. without criminal convictions who had arrived after 1995 were also allowed to remain in the country, and the document established a means of repatriating nationals who did not fall into those categories. The Trump administration&apos;s push to repatriate the Vietnamese refugees with criminal convictions who arrived before 1995 runs afoul of Washington&apos;s long-standing commitments, analysts have told Pacific Standard. Much has changed in Vietnam since many of the refugees arrived. Sending them back to what has become a foreign environment would prove catastrophic for some, Pham says. "Most of these people came when they were younger. They no longer family in Vietnam or housing in Vietnam. They have no support system. Many have no birth certificates, because they left Vietnam without anything but the clothes on their back. They might not even be able to get Vietnamese IDs," she says. Pham emphasized that the majority of the cases she&apos;s seen never committed a second crime after experiences with U.S. corrections systems and that many now have children, businesses, and, in some cases, grandchildren. But now, decades after their legal troubles, their futures are once again uncertain. As Trump moves to sanction countries that don't accept deportees, analysts warn that U.S. residents of Vietnamese origin no longer have the same protections. 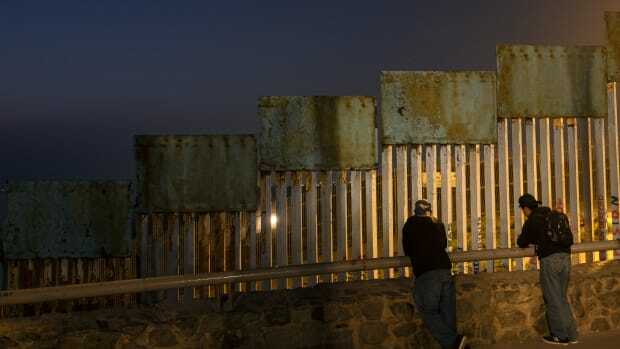 The administration's mass deportations and refusal to take in escapees from disaster may be fueling organized crime in Tijuana and other border towns. 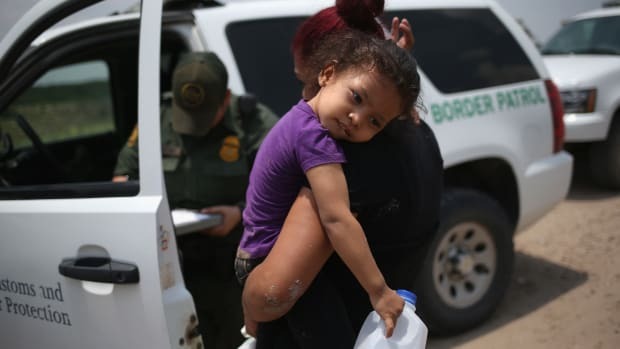 The ACLU warns that a new rule allowing the government to look into potential guardians' immigration status will leave the children with nowhere to go but detention facilities.